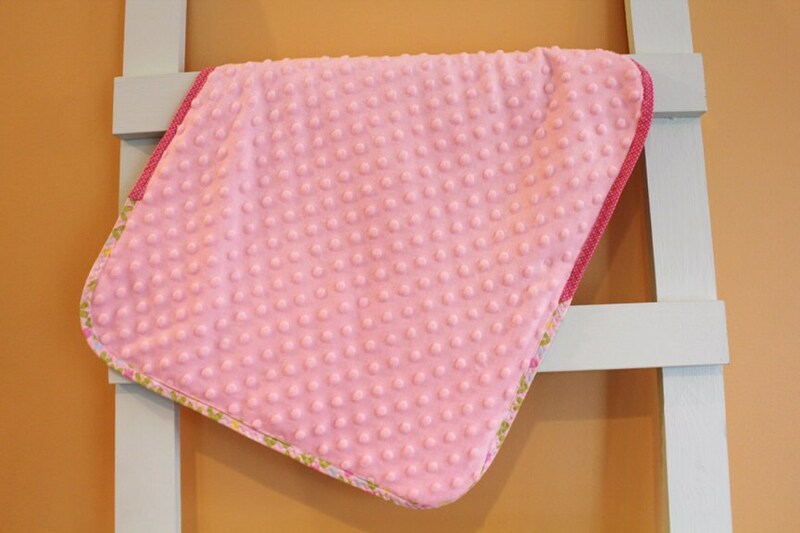 ...[INFO]...Surround your little one in modern charm with this beautiful miniature quilt. Small quilt measures approximately 15" x 20". *Please note the last picture is just a sample of mini quilts. ...[FABRIC]... The front is strips of solid Kona Cotton fabric. The backing is a soft minky dot. There is also a layer of batting in the middle. Binding is made of several designer cotton fabrics. 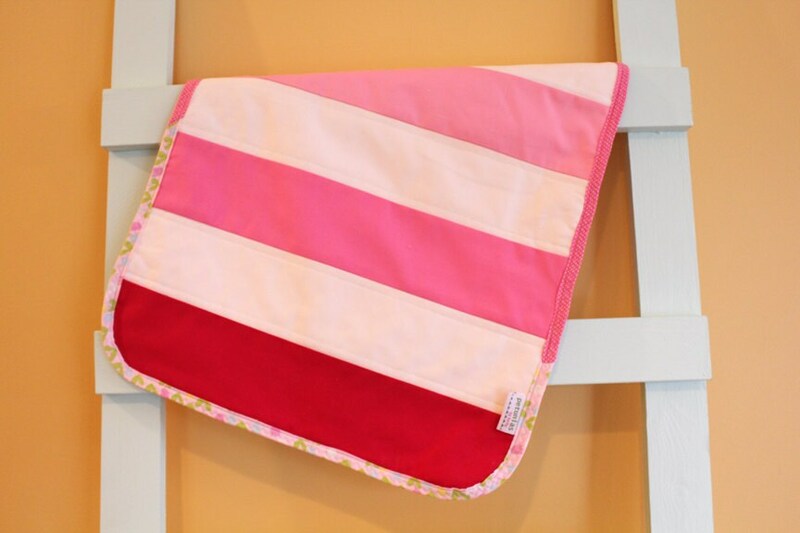 ...[BUY ONE FOR EVERYONE]...This would be a great shower gift for a new mom and sure to be the envy of everyone there. Arrives nicely packaged and ready for gift giving. 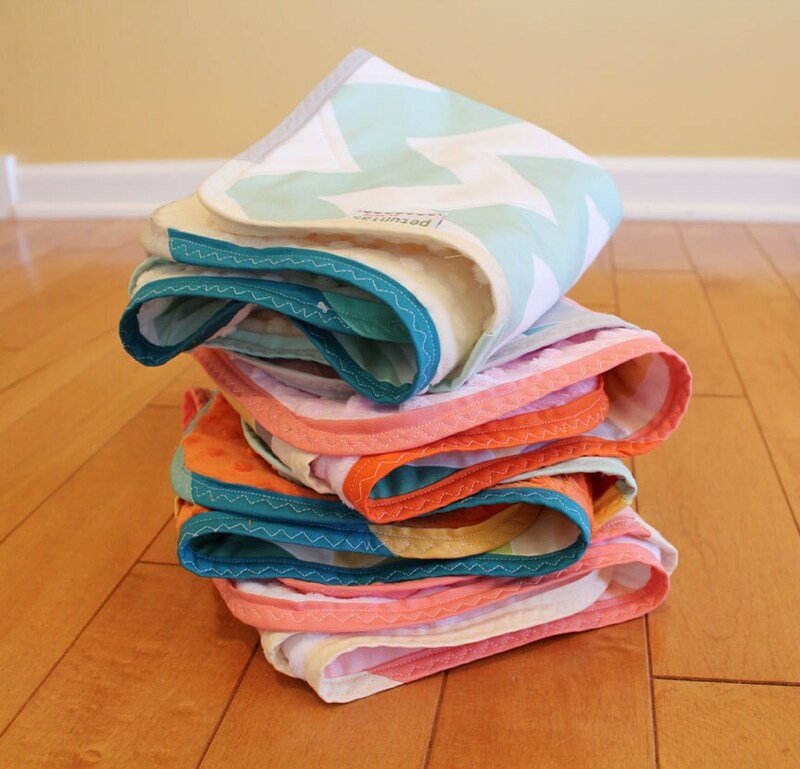 ...[EASY CLEANING]...2 ways to care for your new quilt. To maintain the modern look wash in cold and hang to dry. To achieve a vintage look; faded with some puckering, wash in warm and tumble dry.